Christian women, that is. And white. At least in the beginning. The organization began in England in 1855. It was not affiliated with the Young Men’s Christian Association. Stateside, early adapters included Boston, Cleveland and Hartford, CT, Providence, R.I., Baltimore, NYC. 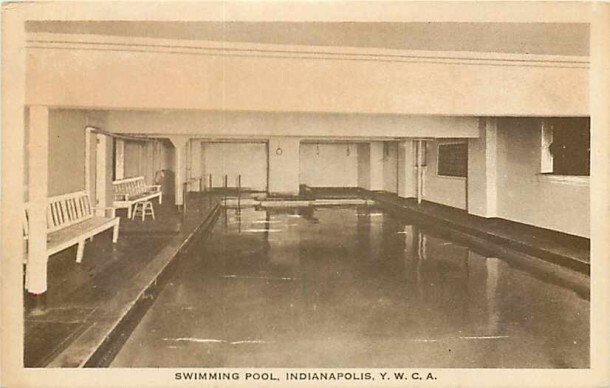 Though there were already other Y. W. C. A.’s established elsewhere in the country–143 branches by 1890–Indianapolis did not yet have one. 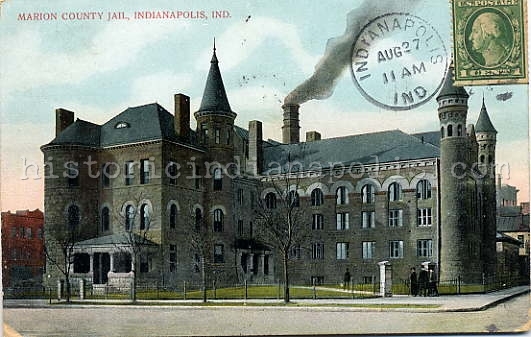 The Indianapolis-based YWCA was incorporated on January 15, 1895, with Mrs. F. F. McCrea as president. How they would impact the city was yet to be seen, but they aimed to help young working women. The new organization’s secretary, Miss Shank sought and could not find any statistics about women who worked in Indianapolis; she took it upon herself to survey all businesses on both sides of Washington Street, between Illinois and Pennsylvania streets and found there were 1084 working women in that compact geography. The ladies represented many industries; there were 365 seamstresses, 14 hair dressers, 64 milliners, 77 office girls, 60 students, 20 tailoresses, 440 clerks, 30 waitresses, 14 misc. Many of those women hardly had time to have a break for lunch, and certainly were not having a proper meal. Women described making their lunch of ice cream, a bit of cake or a little candy because that would stop their appetite (the sweets must have been different then, eh?). Where Y. W. C. A.’s had been established, there was a place for women to take a small rest for lunch and to purchase a reasonable meal at an affordable price. This became part of the endeavor for Indianapolis. In addition to providing a place for some to lodge, to take classes, to exercise. The Y. W. C. A. became a multifaceted organization and destination for young women. Wonderful that such options were created to serve young, working women. Much could be said of their endeavors and goals. But let’s check out a couple of the places downtown these ladies called home. 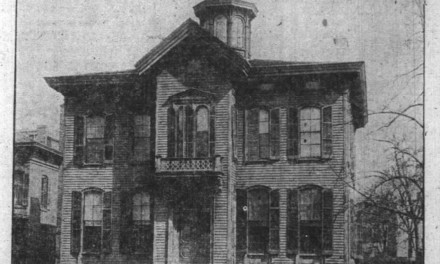 They moved into their first “home” in September 1895; it stood immediately south of the Plymouth Congregational Church at 139 North Meridian Street. In 1898, however, the city was preparing for the annual League of American Wheelmen meet and somehow, the local chapter of the national bicycle club set their sights on the quarters being used by the Y. W. C. A. The ladies officially purchased and moved into the spacious home immediately south of the one they just vacated, at 131 North Meridian, and the local L. A. W. took over the first home of the Y. W. C. A. in March 1898. 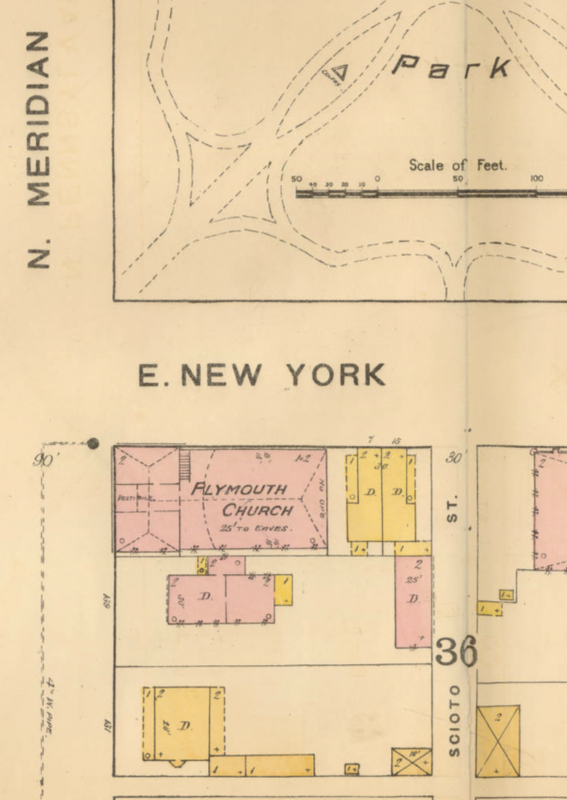 Today, the footprint of the Plymouth Church and both homes are somewhere under the west side of the Federal Courthouse property, between Ohio and New York streets. 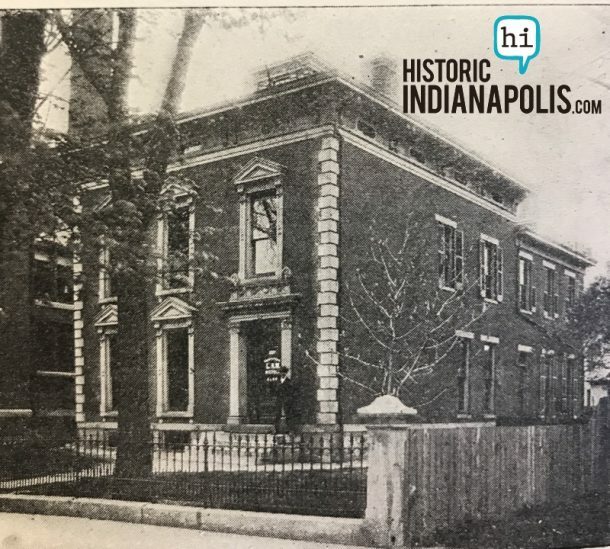 After their stint on Meridian Street, the ladies of the Y. W. C. A. moved into an imposing three-story mansion with a mansard roof at 329 North Pennsylvania Street in 1900. They expanded into every inch of this property until they raised enough money to build a larger building. 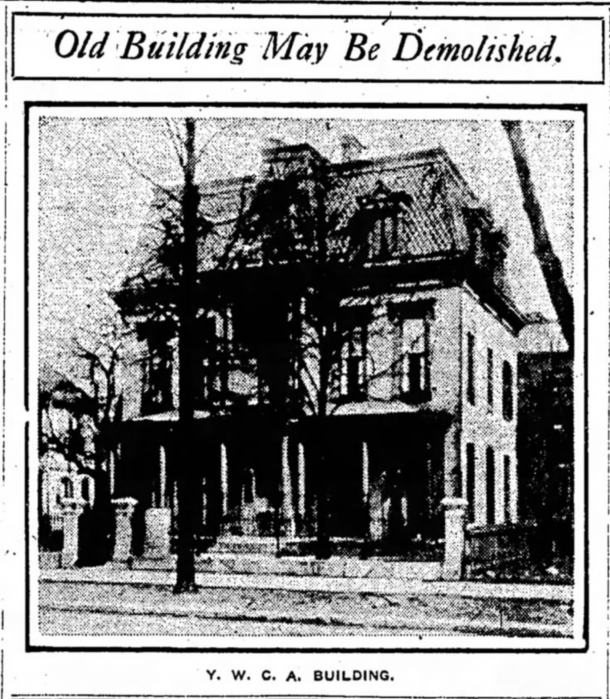 April 1908 saw the former property razed, clearing the way for the what you see in the top image: a far larger property, designed by Oscar D. Bohlen. The new four-story building cost $102,560.09, exclusive of furnishings. 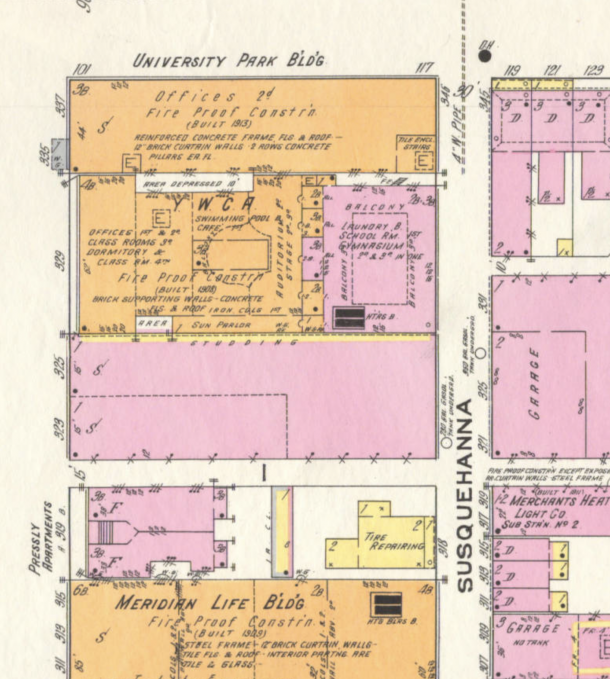 And while their longest tenured home was under construction, the ladies rented the home at 247 North Pennsylvania, about where the Pennway building stands today. The new Y.W.C.A. 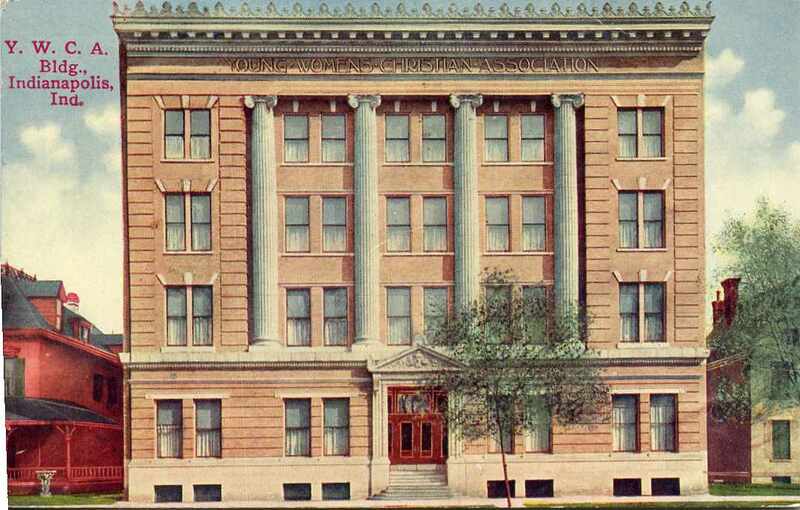 was dedicated and opened in March 1909 and featured more luxurious amenities, like a swimming pool, large dedicated gymnasium and bigger classrooms. 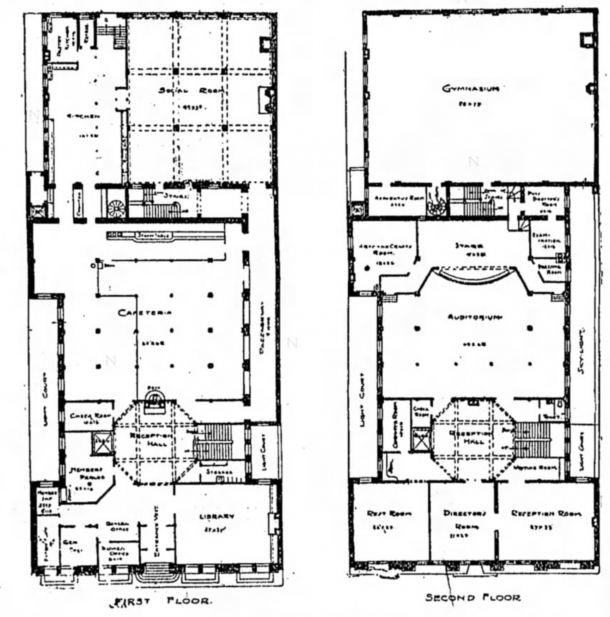 Floor plans, first and second floors of the Bohlen building at 439 N. Pennsylvania St. 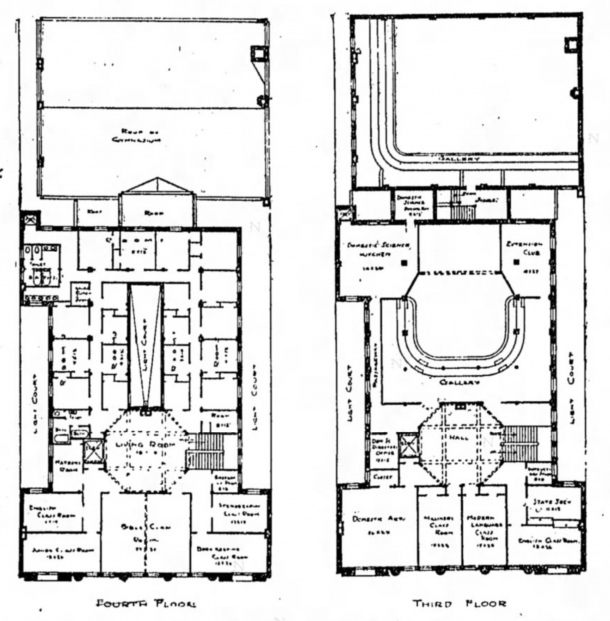 Floor plans of third and fourth floors of the “new” Y. W. C. A. An image of the 1909 indoor swimming pool at the Y.W.C.A. 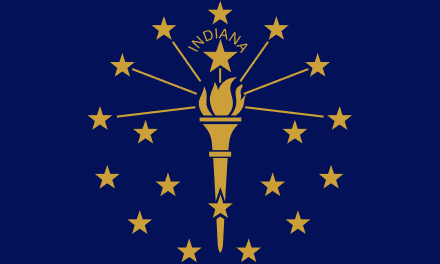 was reportedly a first for the State of Indiana. The needs of black women were finally recognized and in 1916, a movement was afoot to create a “colored” branch of the Y. W. C. A. 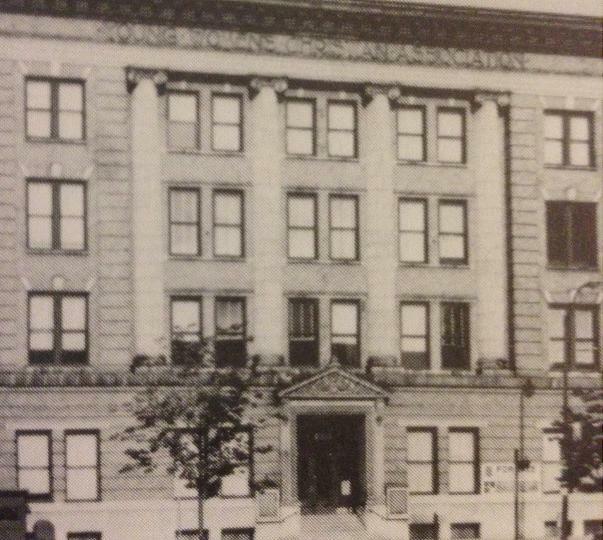 In January 1923, the Phyllis Wheatley branch was reportedly “opening soon” at 601 North West Street. Stay tuned for a more in-depth look at that branch soon. Unfortunately, the lack of demand lead to this location closing its doors in 1973. By September 1976 was slated to be razed, after it was acquired by Indianapolis Newspapers the year before. The property was swallowed up by the Indianapolis Star and now is part of a large apartment development. The Y. W. C. A. officially disbanded in 2012. Today, the property that was the final site of the YWCA, 4458 Guion Road, is home to the West Indy Racquet Club. The Guion Road YWCA was named after my friend, Howard (Rick) Gustafson’s mother, Nellie Gustafson. Nellie Gustafson & her husband Howard we’re both social workers. A small park on the west side, Moeller Road (? ), is named for him. I visited a friend’s sister at the 329 North Pennsylvania location while in high school in the late ’60s. Even then I could only see here in a general lobby area on the first floor, and for a limited time.